Whether you are a national chain or operate just one store, Command can provide you with turnkey, cost-effective, and brand-enhancing bag solutions. You don’t need to wait 12 weeks to enjoy low prices and high-quality graphics. Command is the only company in the U.S. with vertically integrated recycling and manufacturing plants, thus allowing us to provide you with the most cost-effective solutions. Say goodbye to long lead times. Give your business a durable, sustainable product that highlights your brand. We’ll work with you to find innovative packaging solutions that maximize your budget. Our in-house art department can provide custom graphics and high-quality printing options with our state of the art printing presses. Flexibility is our hallmark. 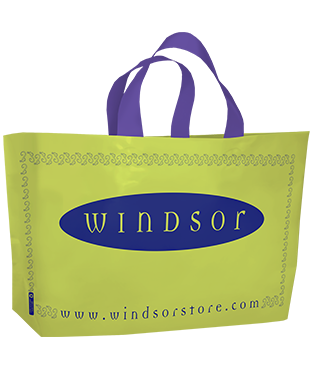 Tell us how your bags are used and we’ll help you with solutions tailored to your needs and desired quantities. Being U.S.-based allows us to provide fast turnaround times and flexible ordering options, including lower minimums than competitors and the ability to hold stock on our floor for quick and easy shipment. We go beyond bags. Responsive, comprehensive service isn’t something we just say—it’s what we do. 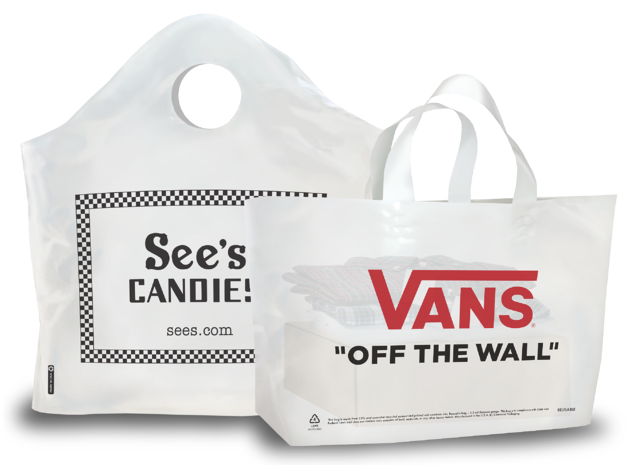 Our customer service can assist organizations of any size to find a brand-enhancing and cost-effective bag solution. Our art department and marketing team are also ready to help and support all your needs. 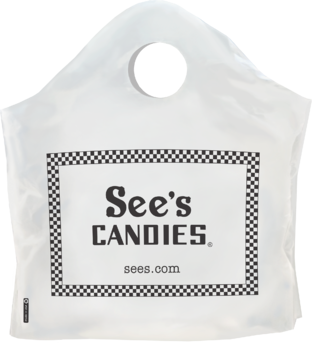 An extra-wide, EZ-open handle makes this bag easier and faster to load up than any other checkout bag. 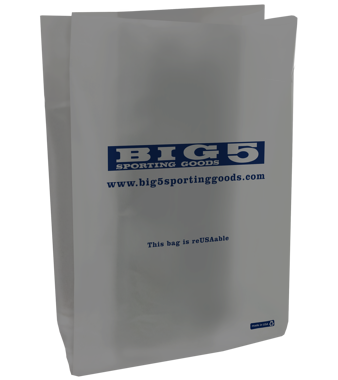 Its specially engineered flat base allows it to stand on its own without tilting the bag’s contents. 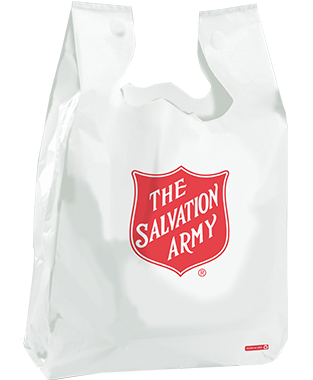 Available in a variety of sizes, shapes and colors with or without die-cut handles, merchandise bags are a low-cost way to carry retail goods. Partner with a team that has revolutionized the bag business for more than 27 years.